For 72 years Durst has been satisfying customers with its trucking, warehousing, and unique special services. Founded in 1935 by Chester Durst with one truck, he hauled and recycled coal ashes for commercial and residential customers. On Christmas Eve of 1935, Sears, Roebuck and Company entered into an emergency contract with Chester to deliver bicycles for the Christmas holiday. 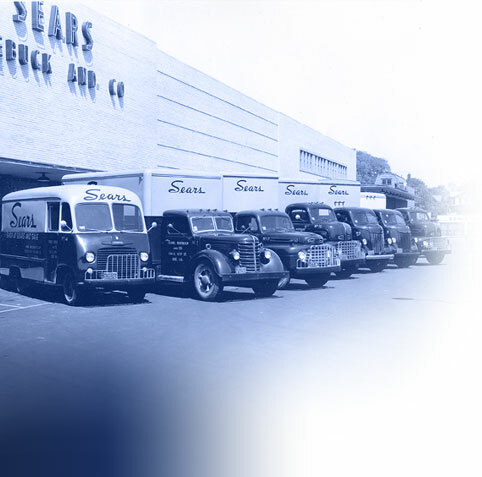 Durst Trucking was born that night and quickly expanded to 10 trucks dedicated to Sears’ deliveries. Since then, Chester's two sons have taken the business, providing excellent service like their father did over 50 years. Currently, the Durst Company has more than 100,000 square feet of warehouse space and 20 pieces of equipment that service commercial, residential and corporate customers from all over the world.